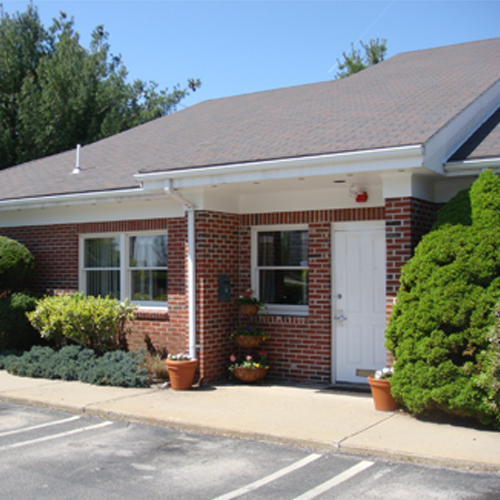 Located in Riverside, RI, Eager Family Dentistry is a modern, state-of-the-art practice offering area patients a full-range of general and cosmetic dental services, from routine check-ups to comprehensive treatment plans for achieving your optimal dental health. New patients are always welcome! 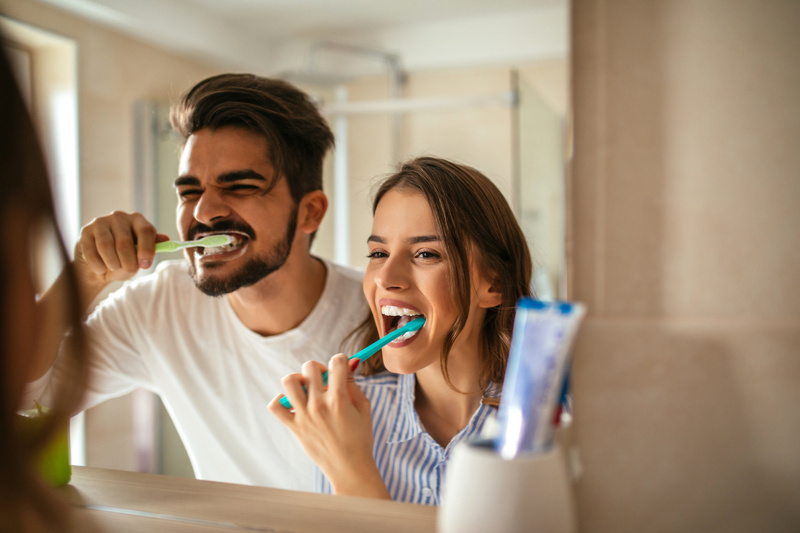 Dr. Sarah Eager and our friendly, knowledgeable staff is dedicated to providing you with excellent, personalized care and service to make your visits as comfortable and pleasant as possible.